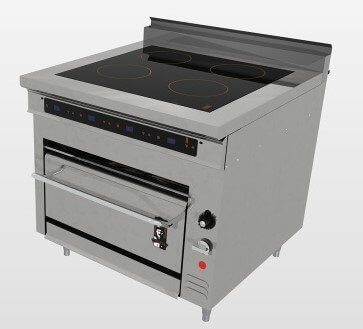 Regardless of the type of cuisine, every restaurant in the world will have some form of restaurant kitchen range in their commercial kitchen design. 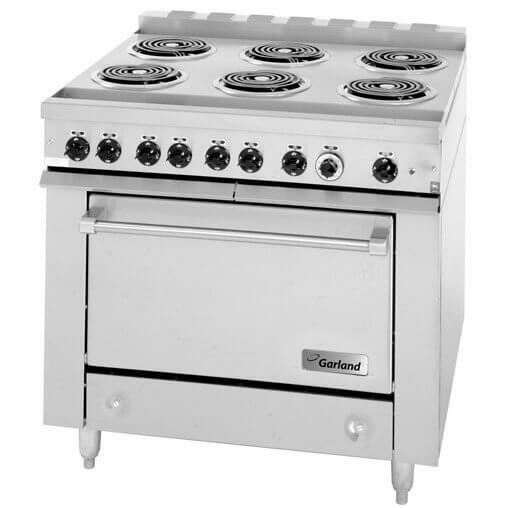 Pricing can range from a relatively inexpensive $4,000 restaurant kitchen range, to over $10,000 for heavy duty models. So, it is important to solicit the advice of a restaurant consultant to help you navigate the various options available. 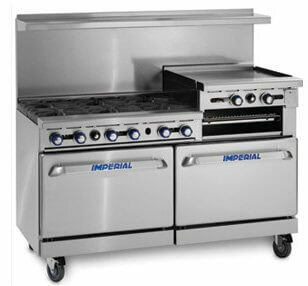 No matter what your concept entails, there is a restaurant kitchen range available for your needs and your budget. When it comes time to purchase your restaurant kitchen range, you need to make sure you know and understand the options you’ll need, based on your restaurant kitchen design concept. 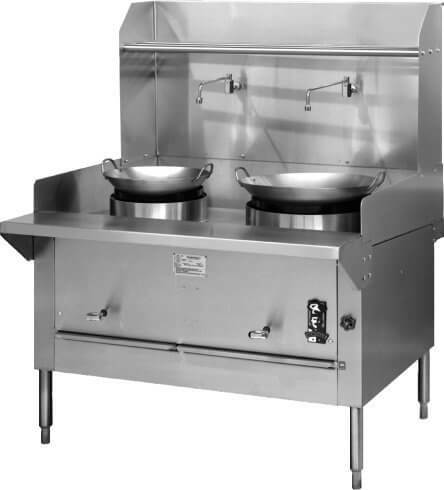 The following is a checklist of the most common options you would be aware of when asking for a quote from a restaurant equipment supplier. 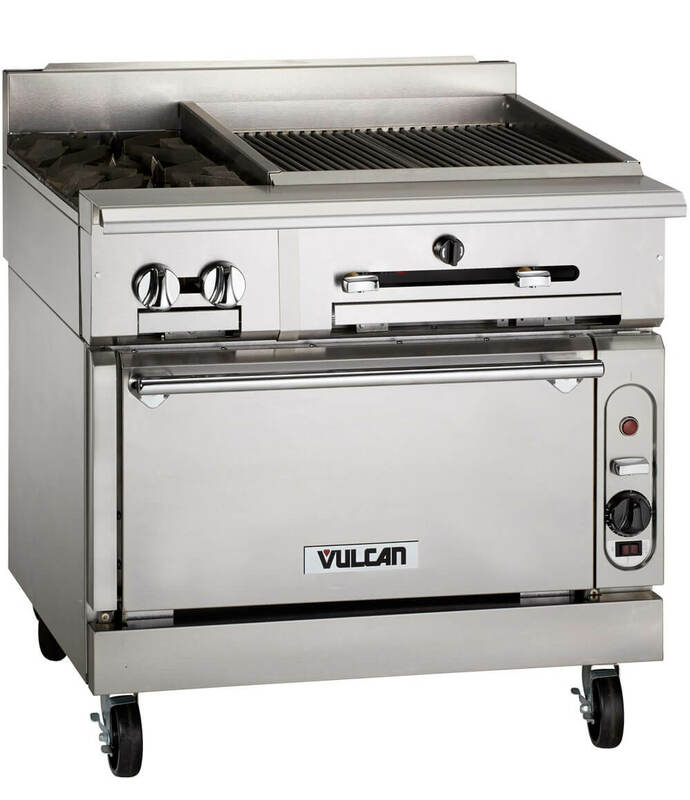 Include casters: Unless your restaurant kitchen range purchase integrates a salamander broiler, all health departments requires ranges to be on casters so they can be pulled out for easy cleaning. 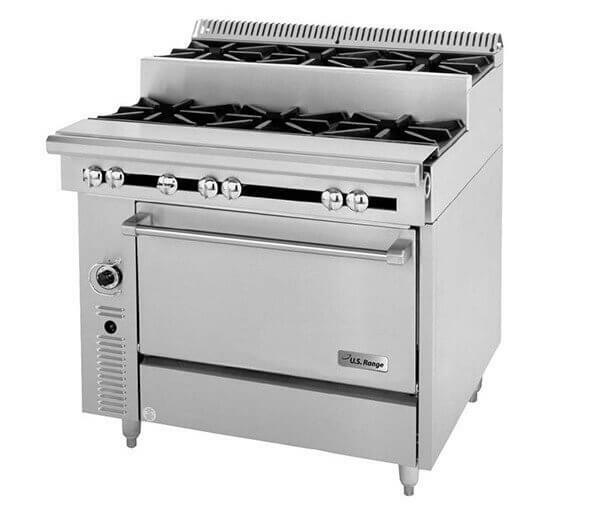 Convection oven options: When purchasing a range with an oven beneath, most manufacturers offer the option for convection ovens instead of the standard oven. This option can be very beneficial for restaurant kitchen design concepts with limited space, or who finish dishes in the oven. 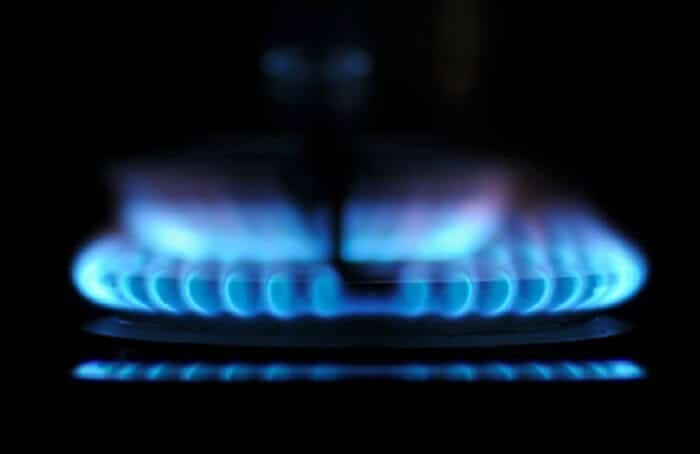 Electric or Gas:Gas ranges are specified for either natural or LP (liquid propane) gas supply and it is important to know which one you need when you place your order. If you are buying a used range, some manufacturers also sell conversion kits to convert the range to the other gas type. 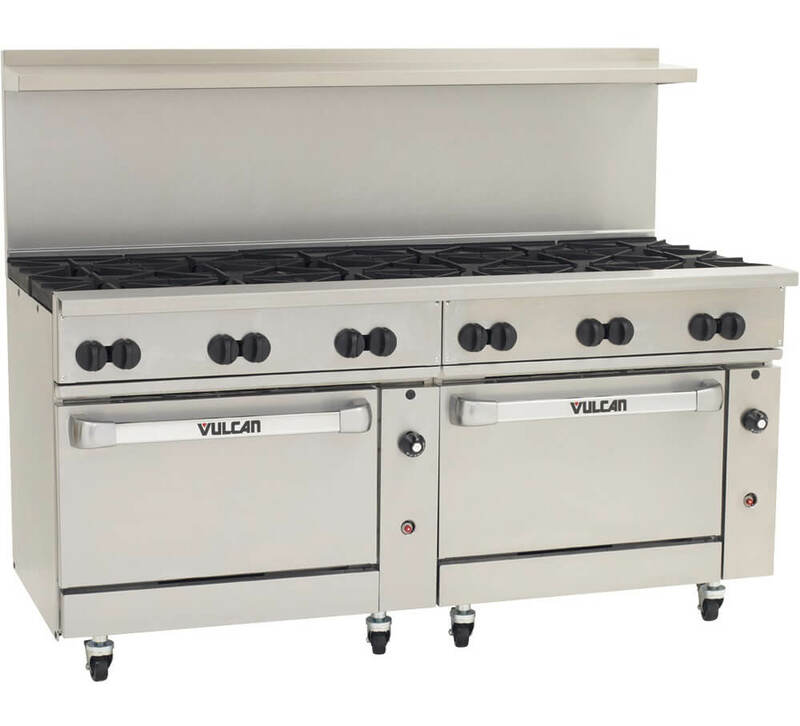 Electric ranges come with different voltage options so make sure you tell your supplier what your building provides. 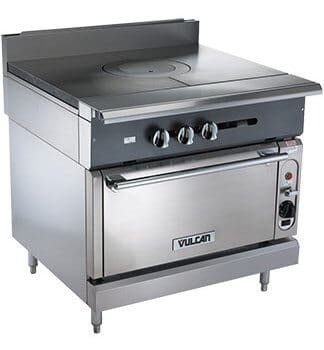 Gas connection line: A restaurant kitchen range does not come with the gas connection line, so it is important to make sure you ask for one. These lines are offered in 1′ length increments and should match the gas connection diameter of your range. Many manufacturers offer proprietary optional accessories so make sure to review them all with your supplier to make sure you include everything you may need.